The eighth biennial Mornington Peninsula International Pinot Noir Celebration last month was bigger and better than ever. I’m reasonably sure I’ve attended them all – I was reminded that I was keynote speaker at the first event in 2001 – and I witnessed the way this year’s committee balanced the interests of the 35 Mornington wineries involved (who paid for the event), 31 producers from elsewhere in Australia, two leading estates from Burgundy, and the 220 people attending all sessions. Then there were the 23 panellists from the US, France, New Zealand and Australia drawn from the ranks of winemakers, researchers, wine writers, consultants and sommeliers. The keynote speaker and moderator was London-based Jamie Goode, who began his career with a PhD in plant biology before moving into wine, covering all the bases from leading magazine and newspaper contributions to his own website (wineanorak.com) and books. 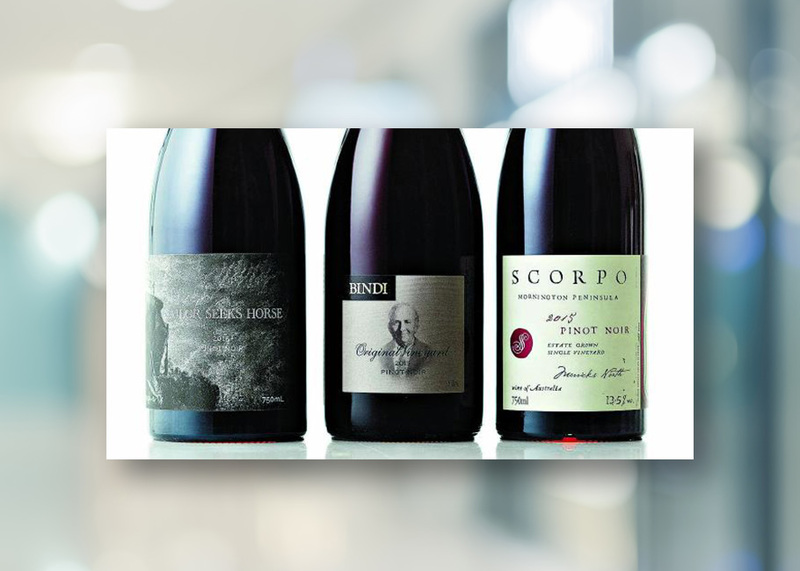 The one theme for all the Australian pinot noirs was the superb 2015 vintage, clearly better than 2014 or 2016, and destined to sit alongside the great years of 1988, 1992, 1996, 2004, 2010 and 2012. The wines have perfumed bouquets, elegance, balance and effortless length; red rather than dark fruits, and fine, silky tannins. The two sessions for the great Burgundian domains of Meo-Camuzet and de Vogue saw six 2014 wines from each tasted in full knowledge of their identity. The remaining 43 wines were tasted blind: six from NZ, US, Canada and South Africa, the rest from Australia. I’ve selected three of them on the pragmatic basis that they are available and come from three different regions. By the time this goes to print, vintage will have just started, at least two weeks later than in recent years. The yields won’t be great, but the quality will be. Better than ’15? We should be so lucky.